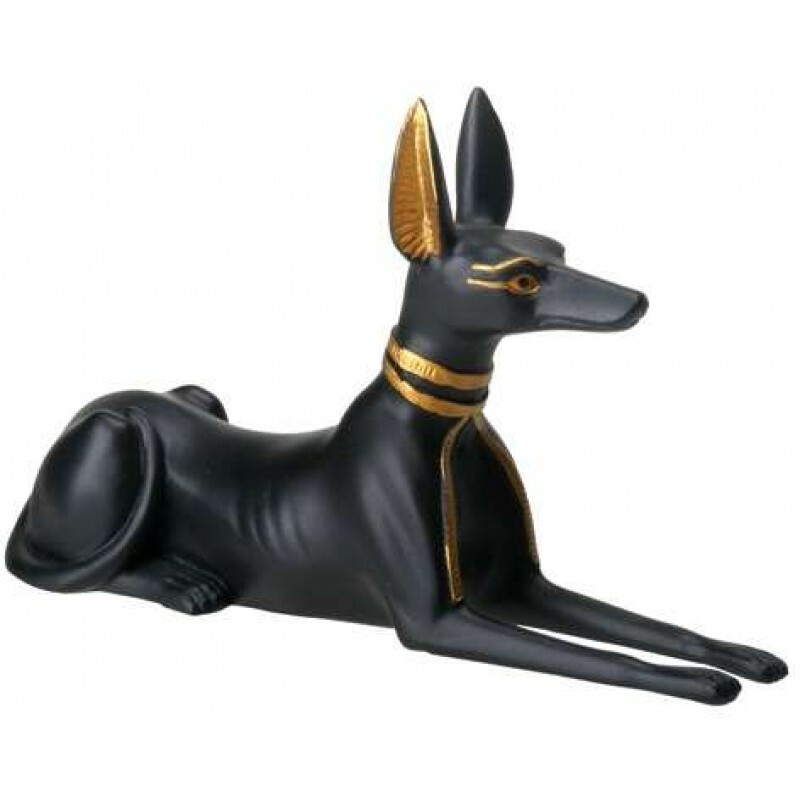 Anubis, God of the Dead, represented as a jackal opened the road to the other world and presided over embalming ceremonies. 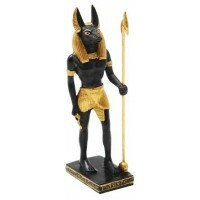 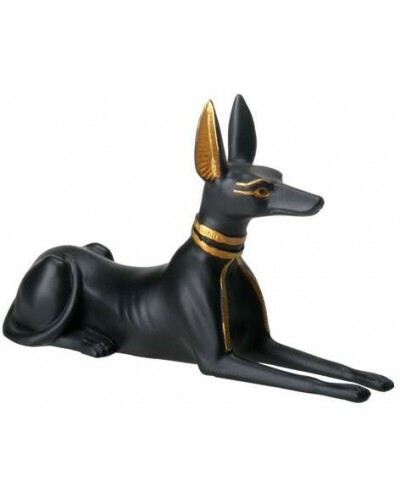 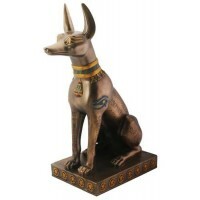 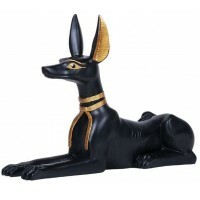 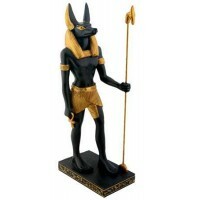 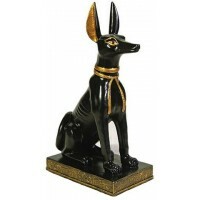 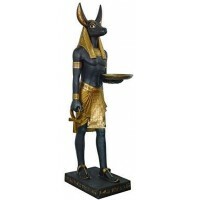 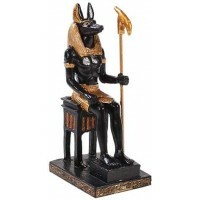 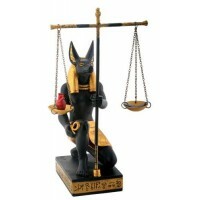 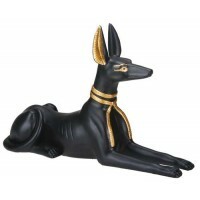 In this cold cast resin statue in black and gold, Anubis is shown here as a jackal 5 inches long in black cold cast resin with gold detail. 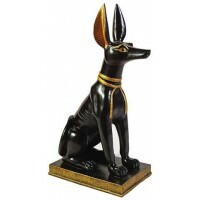 Item Number: YT-5393 | Approximate Size (Inches): 5.00 wide x 1.50 deep x 3.00 high | Approximate Shipping Weight: 1.00 lbs.